At Run247 we like to celebrate those brands who are really making an effort to be environmentally responsible. Previously we’ve showcased Evveervital, who make high end fitness clothing for women, and Teko, who make brilliant socks with the environmental impact of them firmly in mind. 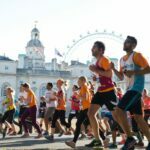 And we can never do an article on this topic without mentioning the brilliant community interest project, Rerun, who extend the life of running clothing by selling ‘pre-loved’ clothing. Another company who really put the environmental aspect at the heart of their business is BAM. As the name suggests, they make bamboo clothing (for men and women). What’s so good about bamboo? It’s highly sustainable, as it grows incredibly quickly and needs very little water to grow and, because it’s uprooted rather than chopped down, it’s sustainable for the soil too. It also yields the same volume as cotton from about 10% of the land area and you don’t need pesticides or fertilizers to grow it. So bamboo is clearly a good, sustainable and comparatively environmentally friendly material to make clothing from. But is it any good as running clothing? Interestingly, it has a lot of natural attributes which make it really good for us runners. Firstly, it feels really soft against your skin – none of that scratchiness you can get with merino – and is apparently suitable for you if you are prone to skin allergies. Bamboo clothing is also breathable and helps to regulate your temperature in hot and cold conditions. It also absorbs sweat well and wicks it away from your skin. As an added bonus it protects against UV and it doesn’t stink when sweaty. 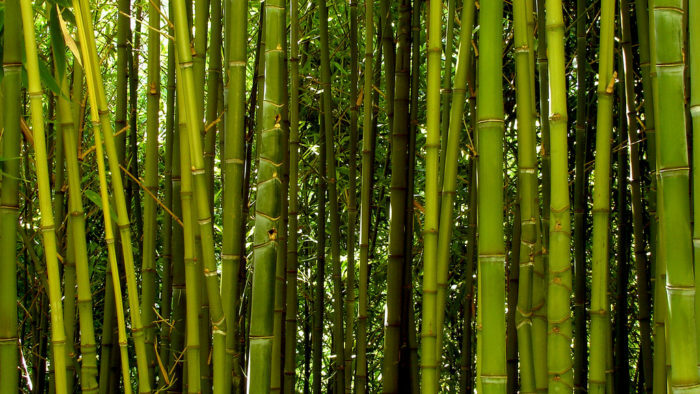 So in theory bamboo is a brilliant plant to make clothing from. It’s sustainable, kind to the environment and well suited to the needs of runners. 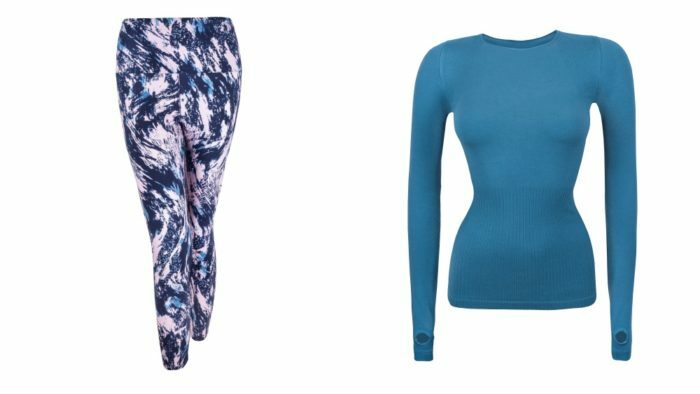 We’d never tried any BAM clothing for running but they kindly sent us a base layer and some leggings to try. 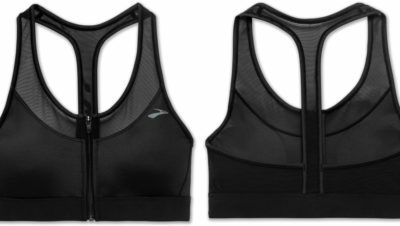 We were really impressed with the quality and the fit of both and they’ve quickly become great staples of our running wardrobe. The base layer we tried (long-sleeved bamboo base layer) is really nice next to your skin, keeps you warm and doesn’t hold too much sweat next to your body. The leggings (high waist bamboo leggings) were a really nice fit and of a good thickness to keep you warm and give your legs a bit of support while running. BAM isn’t necessarily a brand I’d have looked at for running kit previously, but having tried some and learned about their commitment to the environment it’s definitely a brand I will look at in the future. 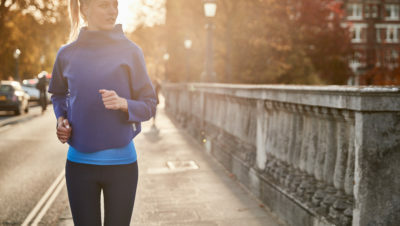 Staples like base layers, t-shirts and leggings seem of really good quality which will last, which is another key aspect for runners looking to be more environmentally responsible. And what’s more, they’re a British brand. All good reasons to support them.